Lee Shau-Kee Family is one of the richest families in Hongkong. 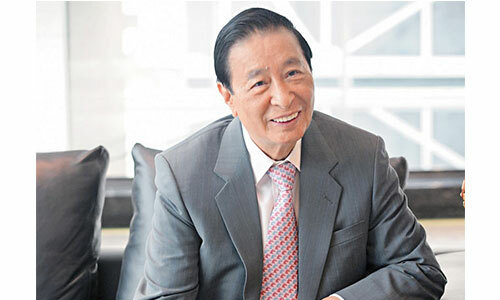 Born in the year 1928, Lee Shau-Kee has been a real estate giant in the Hongkong Markets. He is the founder and chairman of Henderson Land Development Company Limited. He has been engaged in property development and commercial business for more than 40 years. His companies include a number of organizations from different sectors starting from real estate, properties, hotels, restaurants and internet services. A philanthropist by nature, he is the main sponsor of the HKICC Lee Shau-Kee School of Creativity. 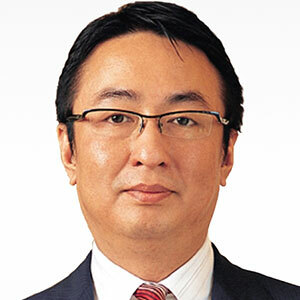 He is listed as the second wealthiest gentleman in Asia, and is worth around $19 billion USD. He is also known as Warren Buffet of Hong Kong. Little is known about Kee’s parents and his origin. Not much has been known about the family; Lee Shau Kee married Lau Wai-kuen. The couple had been married for 15 years and Lau was much a part of the family business. It is believed that Lau has been an aggressive woman, and couple had a number of issues over management and opinions that made the marriage hit the rocks in the year 1981. The couple had five children from the marriage, out of which two are sons and three are daughters. Margaret Lee is the daughter of Lee Shau Kee. She joined the company in the year 1984; she is currently working as the Senior General Manager of Portfolio Leasing Department. Holding a B.Hum degree from the University of London, she has over 29 years of experience in the field of marketing and development. She is the eldest of all the siblings, and is married to Mr Li Ning. Lee was born in the year 1963, in the Guangdong province of China. On the professional front, he is the Chairperson and Vice President of the Henderson Land Development, and Director of the Hong Kong and China Gas Company Limited. On the personal front, he is the eldest son of Dr. Lee Shau Kee. He practices Buddhism and is still single. He has three sons born to a surrogate mother. 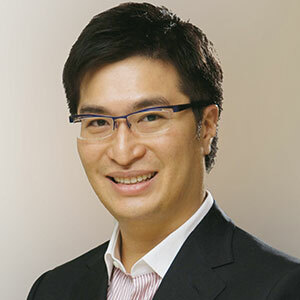 Born in the year 1971, Lee was born in Hong Kong and is the younger son of the business tycoon. He married Cathy Chui on 15 December 2006, a former TVB actor in Australia; they have two daughters and one son. The second daughter of the tycoon, Elizabeth has been a part of the accounting department in the Henderson Land. The youngest daughter of the Tycoon, Suzanna was born in the year 1980. Not much into the limelight she has also secured a strong financial position in the business. Born on 29-November-1982, Cathy Chui was born in Hong Kong. She did her education from the University College of London. She grew up in Australia, a TV actor and model who has appeared in a number of TV shows married Lee Ka Shing on December 15th, 2006. The couple is blessed with three children. Ning is the director of Henderson Land Development and Hong Kong Ferry Company. He served as the former executive director of Henderson Investment. Little is known about Kee’s siblings and what they do. Lee Shau Kee is known as the second wealthiest man in Hongkong. His personal wealth is estimated to be around $19 billion.